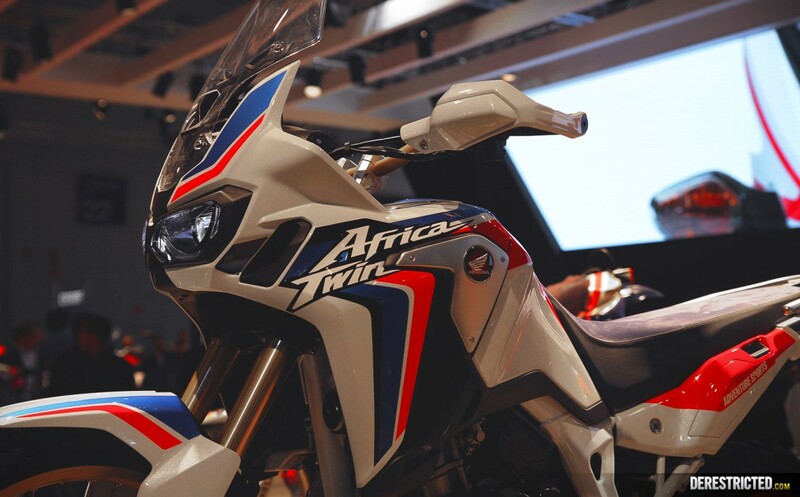 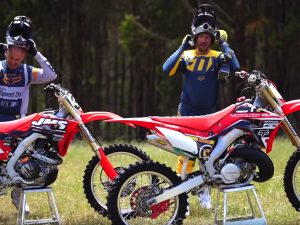 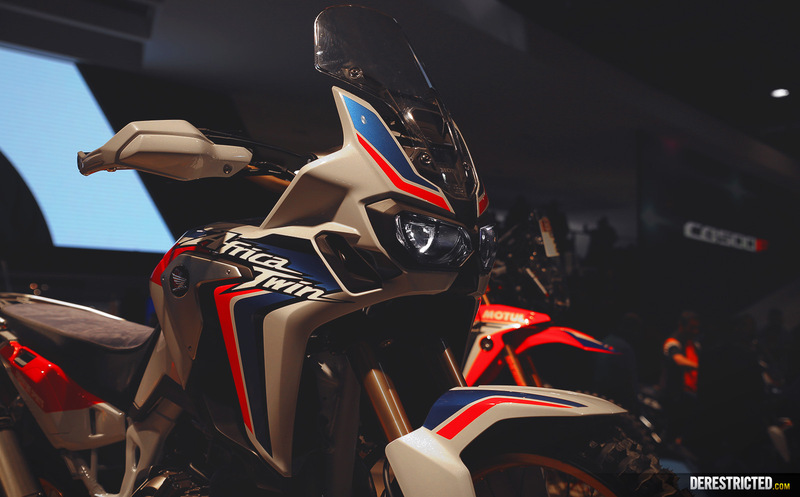 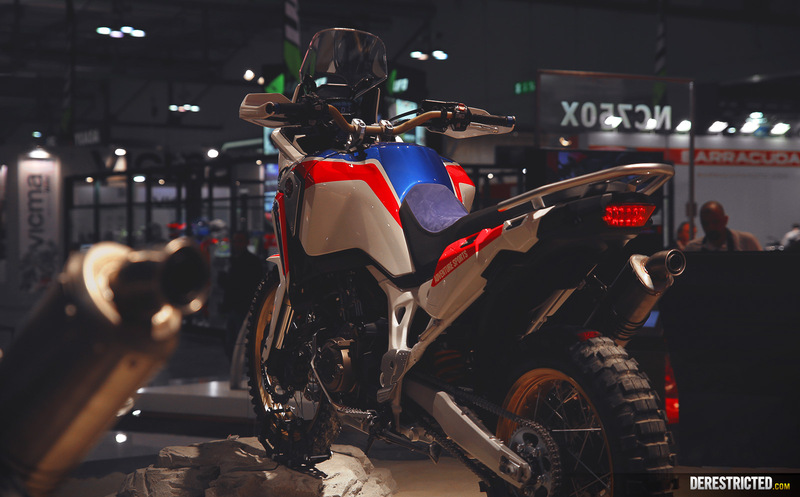 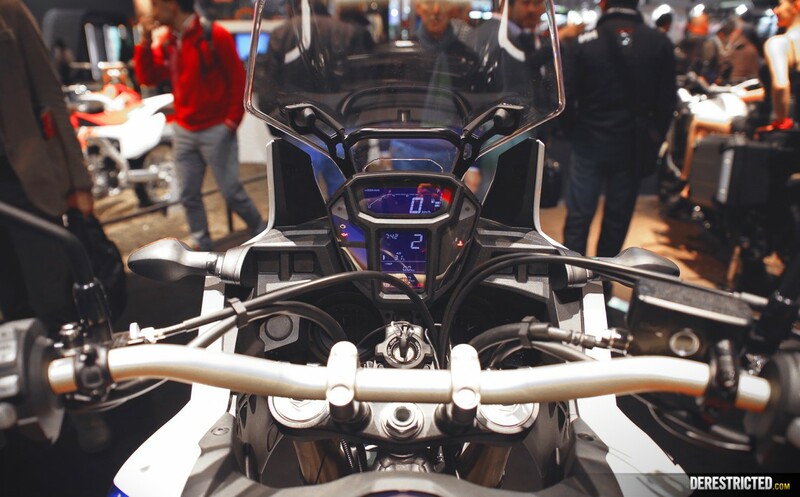 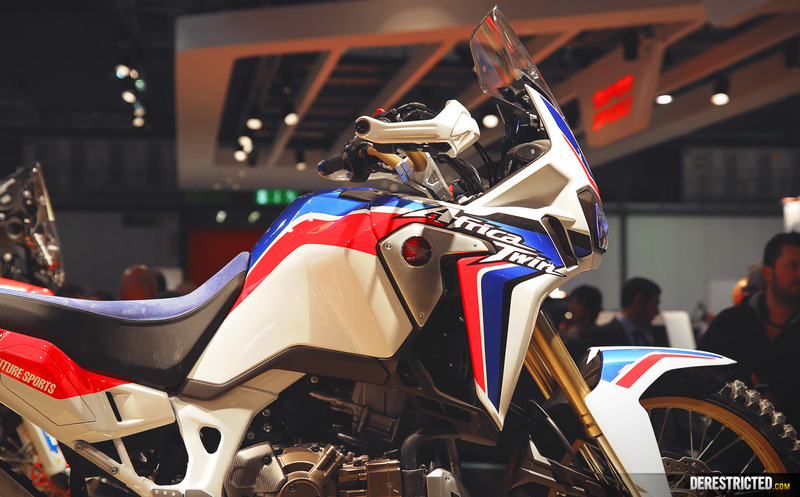 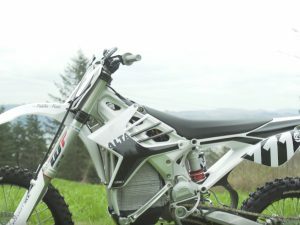 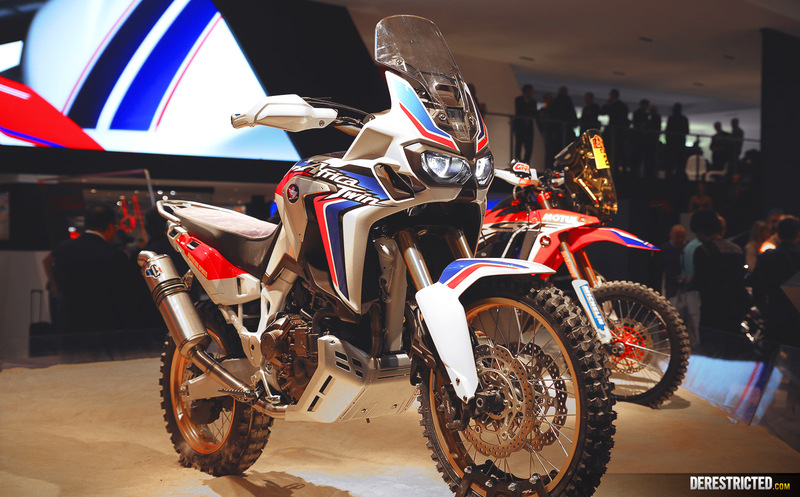 We totally fell in love with the new Honda Africa twin! 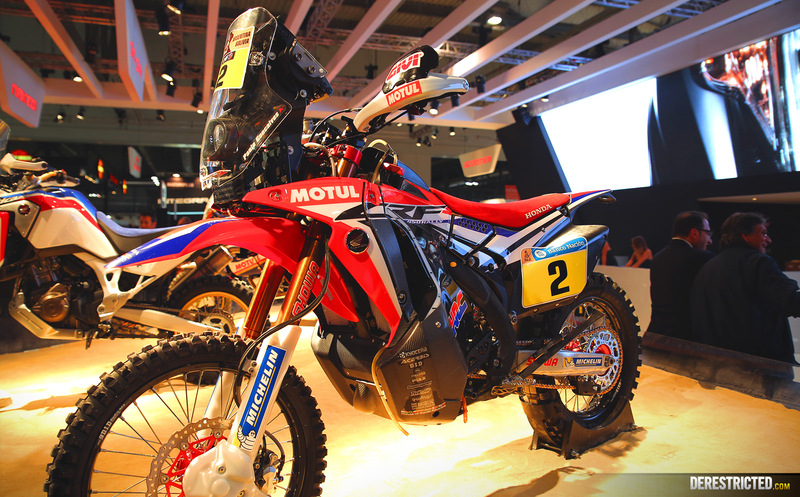 The previous version has legendary status and we have little doubt this new one will become even more of a legend! 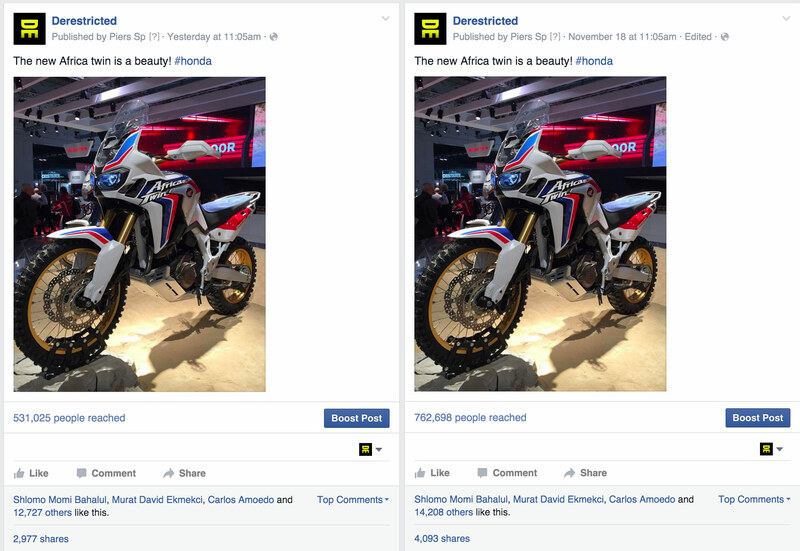 Our Instagram post on this bike yesterday has already surpassed over half a million views in one day! 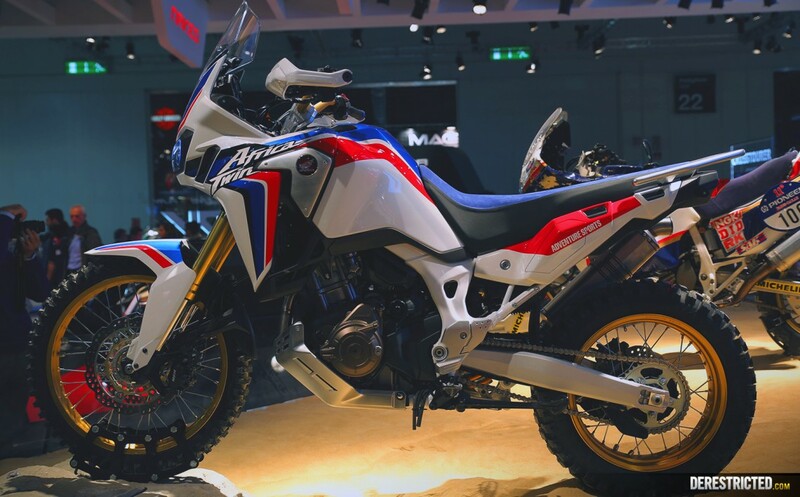 HP numbers are not mind blowing at 93hp (VS 148hp for KTM’s 1190 adventure R) but it weighs 207kg’s which is slightly less than the KTM 1190 r adventure at 212kg’s. 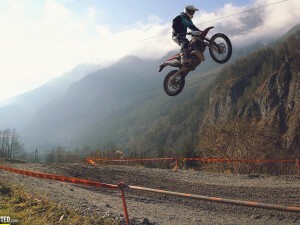 Power/weight ration should be fine for most uses. 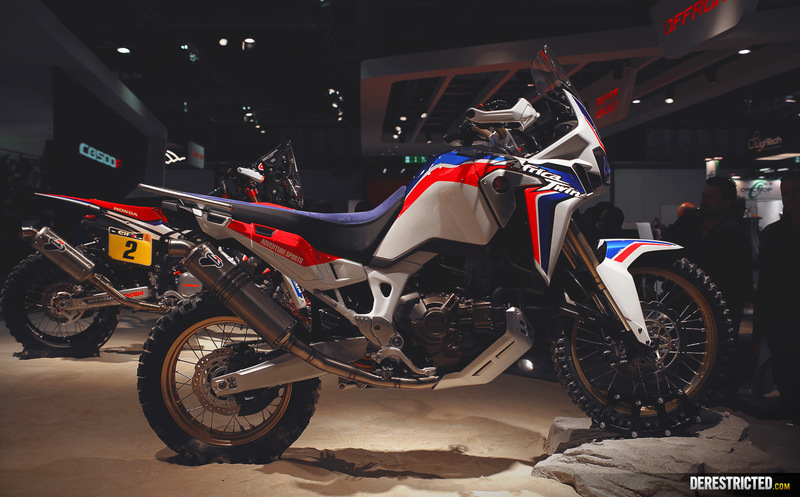 Looks great too, we want one! 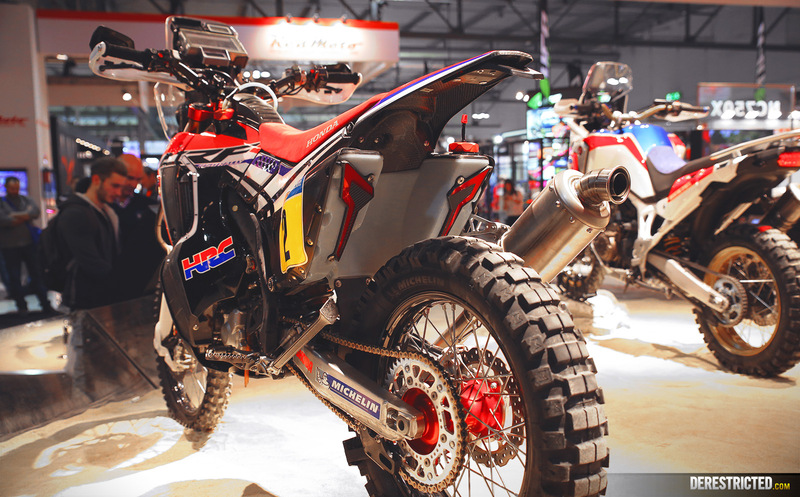 The 998cc parallel twin uses Honda’s exclusive four-valve Unicam® cylinder-head design for smooth, tractable power. 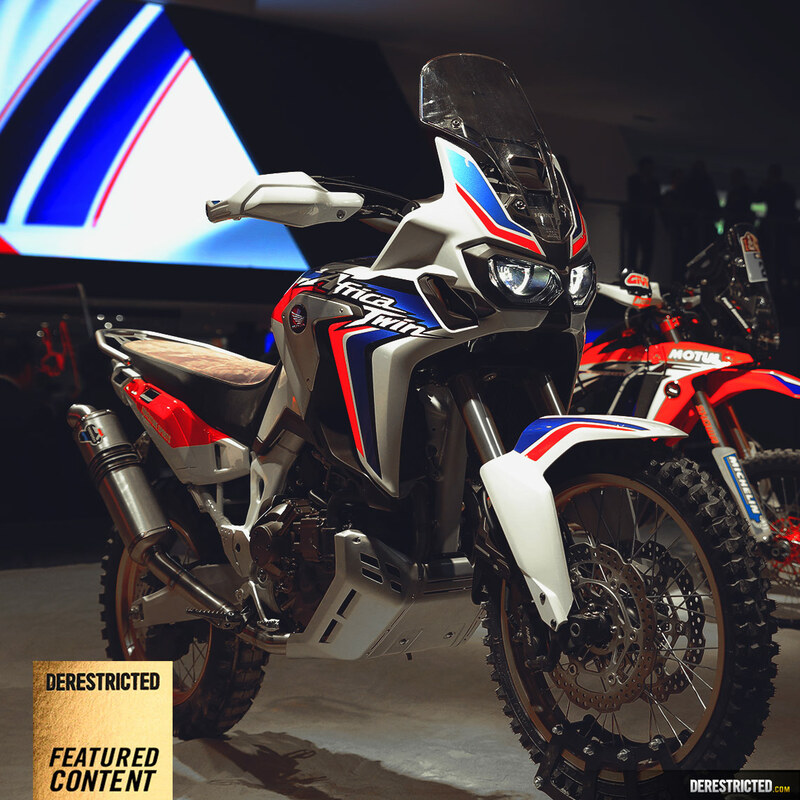 Offered with either a six-speed manual gearbox or a new DCT transmission with selectable on- and off-road modes, both versions have ABS standard with rear ABS on/off and Honda Selectable Torque Control (HSTC). 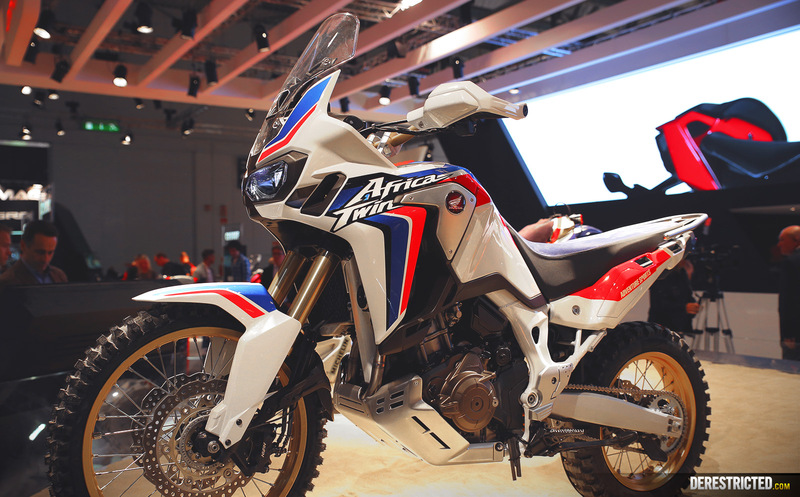 MSRP is set at $12,999 for the base model, and $13,699 for the DCT version.